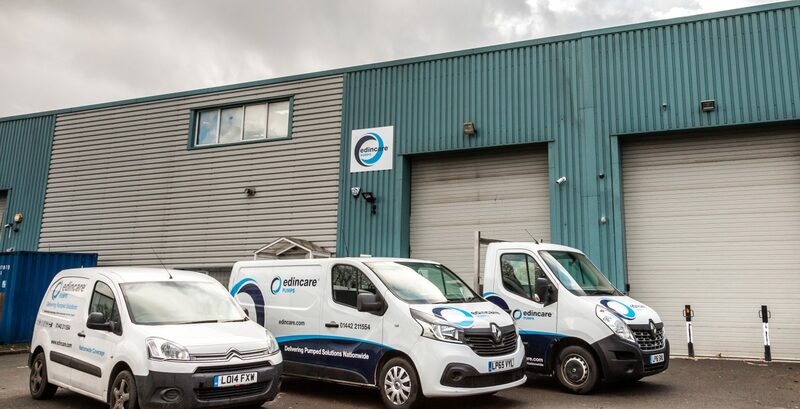 At Edincare Pumps, we deliver a custom service tailored to suit your individual needs. As such, we are grateful to have long-term relationships with both businesses and private residential clients. We value all feedback from our clients, which enables us to identify if changes are required. Please find below comments received from some our clients.